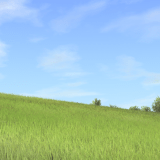 How to install Cattle and Crops mods? Good news for all farming enthusiasts – finally there is a way to prove your experience and it’s very entertaining. We are talking about the famous Cattle and Crops game, which has faced an extreme success worldwide. What is even better than that – you are able to add every kind of modification you like to improve your game and capabilities even more. You wonder how it works? 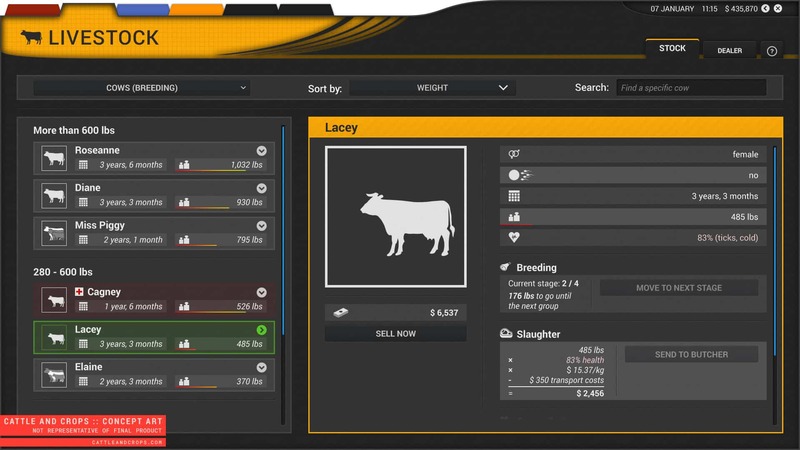 We are going to explain how to install Cattle and Crops mods in a very simple way that you wouldn’t need to face any difficulties. 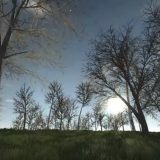 Mods are one of the greatest inventions for the games, which enable players to choose their own path and add important twists to their strategy. 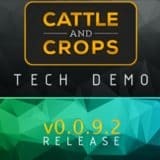 If you are interested and have found the needed file, follow the instructions of how to install Cattle and Crops mods and lift your game to the upper level. It won’t be a difficult task for a gamer like you – we have prepared really clear guidelines of how to install Cattle and Crops mods. What could be more interesting that implementing anything you need to your game and expand the existing features? It feels like a bit developing the game yourself and having much more options. If you would like to try that, just check how to install CnC mods ang go for this adventure! There are only positive sides of implementing mods to your game but it’s better seeing personally that just hearing about that. So, skip to the how to install CnC mods part and take a huge step further – there won’t be any regrets, we assure! Gain an important significance against your opponents and show them who is going to have the most successful farm around. This will help you to upgrade your skills and get all kinds of functionality that you’ve been missing!